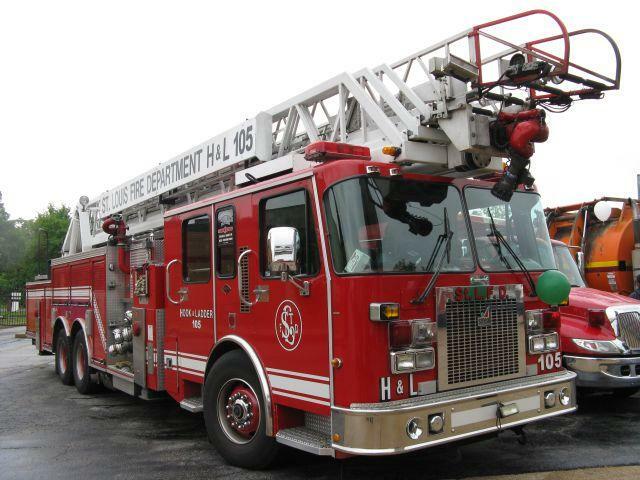 St. Louis firefighters would get some new equipment and improvements to the fire stations if voters approve a bond issue in August. 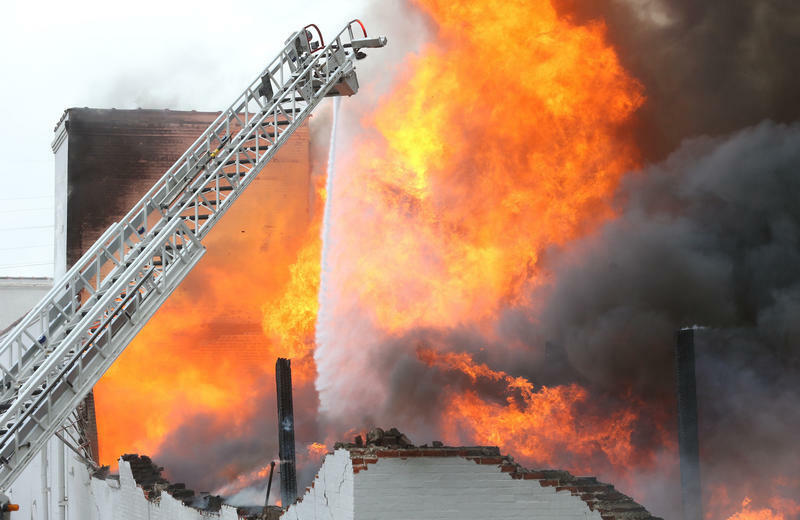 St. Louis voters will decide this summer whether the city should borrow about $50 million to buy new fire equipment, upgrade electrical panels at City Hall, install permanent air conditioning at the city jail known as the Workhouse, and other projects. Aldermen sent the bond issue to Mayor Lyda Krewson on Friday. Her signature will place the borrowing on the August ballot, when it will require a two-thirds majority to pass. The bond issue will not increase taxes. The permanent system won’t be installed until 2019, Williamson said, so the city again will use temporary units to provide cooling to the inmates this summer. The current payroll system is 40 years old, Williamson said, and replacing it was one of the recommendations in a 2008 audit of the city. Although no aldermen voted against the borrowing, many, including Cara Spencer, D-20th Ward, were concerned about the message the city was sending by borrowing for city maintenance. “We don’t have any other way to pay for the basic needs of our city. This is a bond issue of a city in a very dire financial situation,” she said. A spokesman for comptroller Darlene Green said it is not uncommon for cities to borrow money for similar projects. Aldermen on Friday also approved a resolution that requires the mayor’s office to provide updates on the process of airport privatization every 60 days. But the requirement for transparency faced quite a bit of pushback from aldermen, who said it was too late in the process to start demanding updates. “This resolution here is just a smokescreen to make it seem as though this is going to be some kind of transparent process where we are actually weighing all of our options,” said Alderwoman Megan Green, D-15th Ward. The due diligence the resolution demands, she said, will actually be done by Grow Missouri, a non-profit funded by Rex Sinquefield that also covered the costs of the initial privatization application. Alderwoman Marlene Davis, D-19th Ward and the chair of the committee that would receive the updates, said she wasn’t happy about how much of the initial discussion took place in private. The Board of Estimate and Apportionment could on Wednesday approve a contract with Grow Missouri and two other firms to evaluate proposals from companies that want to lease the airport. Krewson, Darlene Green and aldermanic president Lewis Reed make up the board’s membership. April 2016 is shaping up to be a very crowded ballot in the city of St. Louis. The Ways and Means Committee on Friday approved a $25 million bond issue to fund some critical capital needs in the city. Earlier this week, the same committee passed legislation that sets up the required voter approval of the city's earnings tax. 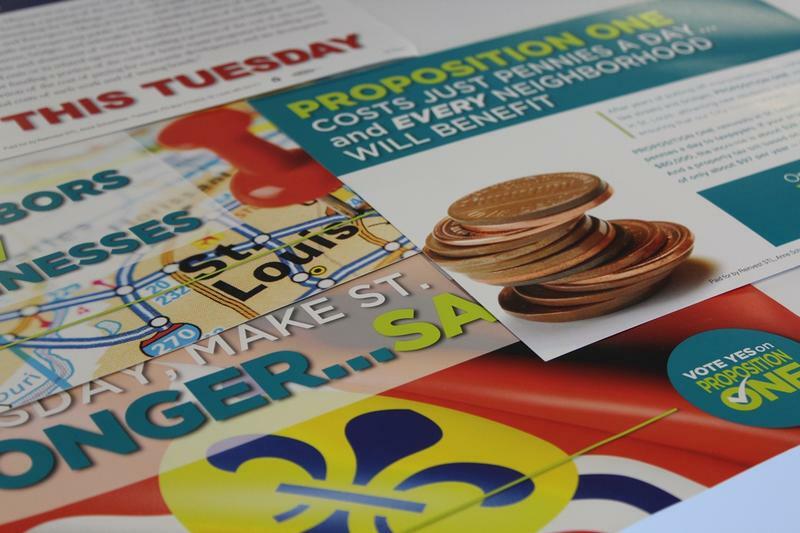 The St. Louis Board of Aldermen on Tuesday put a $25 million bond issue on the April ballot. Now, elected officials have to go out and convince their constituents to support it. 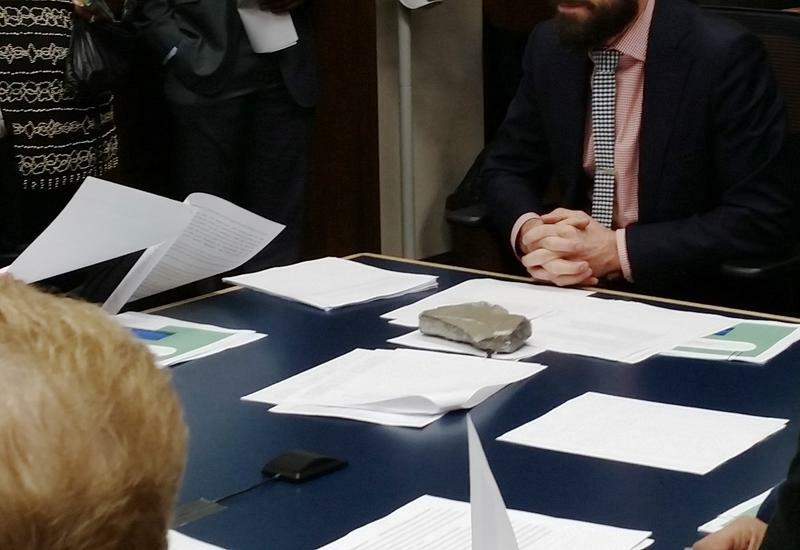 Aldermen approved, and Mayor Francis Slay signed, the additional borrowing on Tuesday. It was the last day to certify items for the April ballot. For the second time in seven months, voters in the city of St. Louis are being asked to authorize borrowing for major capital needs. Last August, voters rejected Proposition 1, which would have funded $180 million in borrowing with a property tax increase. 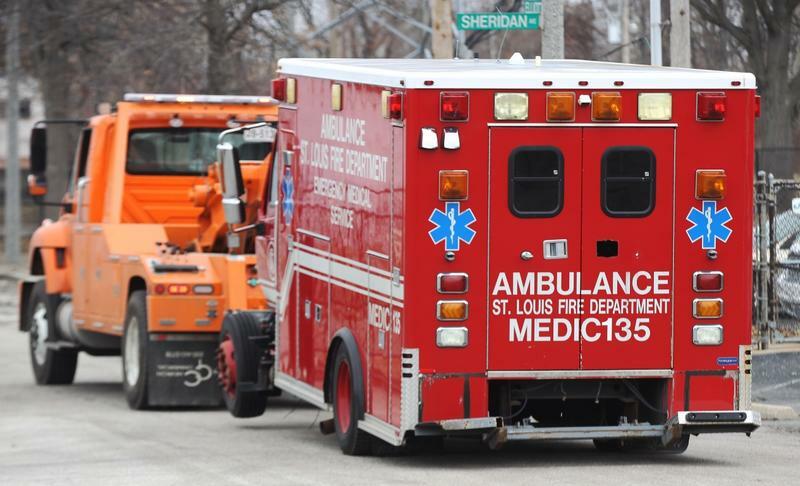 On April 5, city residents will consider a smaller version of that proposal in Proposition F.
A $180 million bond to fund capital expenditures and upgrades to buildings in St. Louis has failed. Proposition 1 received 61 percent of the vote in unofficial results, but the city charter requires a two-thirds majority for bond issues. Turnout was below 10 percent.